Learn to think like a nurse with the bestselling nursing care planning book on the market! 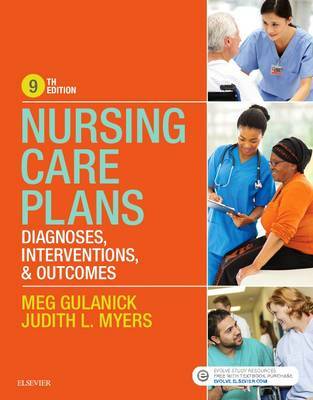 Covering the most common medical-surgical nursing diagnoses and clinical problems seen in adults, Nursing Care Plans: Diagnoses, Interventions, and Outcomes, 9th Edition contains 217 care plans, each reflecting the latest best practice guidelines. This new edition specifically features three new care plans, two expanded care plans, updated content and language reflecting the most current clinical practice and professional standards, enhanced QSEN integration, a new emphasis on interprofessional collaborative practice, an improved page design, and more. It's everything you need to create and customize effective nursing care plans!